European Coating Pre-finished, water based Robust UV Lacquer. Description: Engineered European Oak Flooring, Valinge Patented 5g Click. Profile: Valinge 5g Click. Micro Bevelled Edges. Grade & Surface: A/B/C/D Rustic Grade contains knots and split defects that are filled and patched to compliment surface colour and character. Allows for other rustic features such sapwood, raised grain, along with colour variation to enhance rustic character. Visual appearance will suit those seeking a heavily featured rustic grade for their installations. Pre-finished, European PU matte coating. Size & Length: 190mm width, 1820mm length, 13.5mm thickness. 2.5mm Solid Oak wear layer. Valinge 5g Click: Quick and easy to lay – no dust, no smell and no mess. Please consult with your supplier for specific site install guidelines prior to installation. 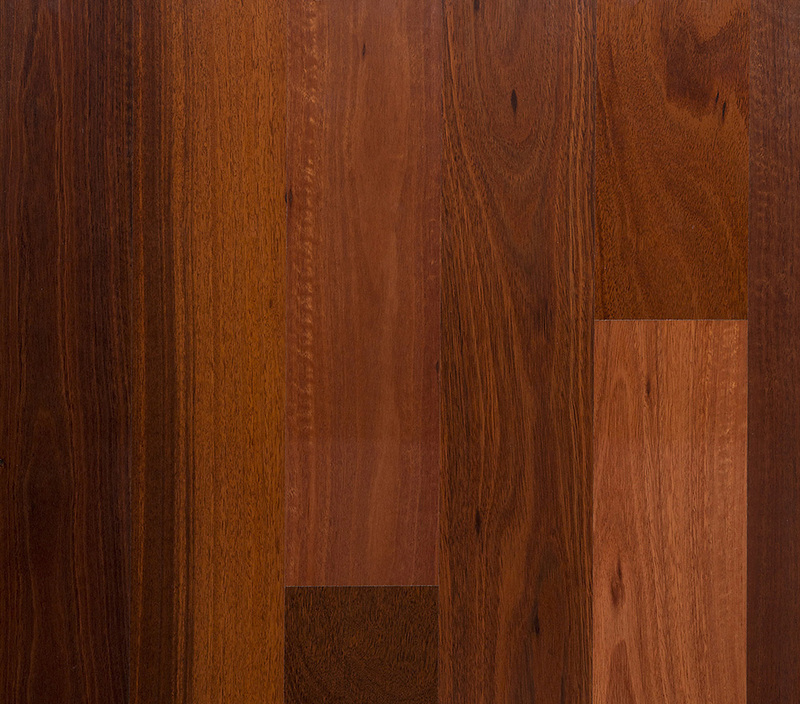 Floating timber floors are also known as timber veneer floors or engineered timber floors. Floating floors are the cost effective alternative to solid timber floors. 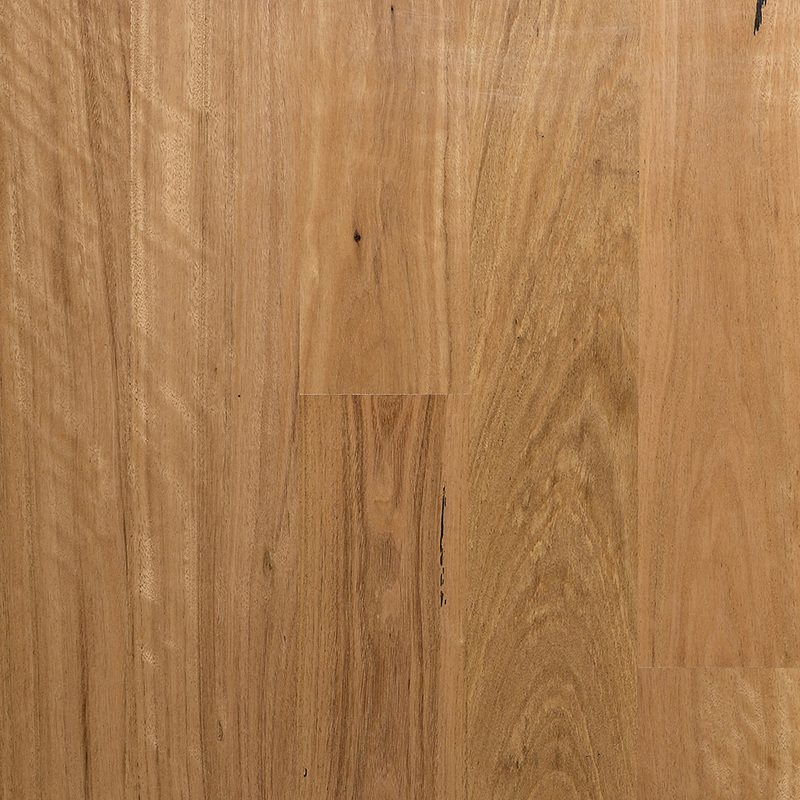 Floating timber flooring range: 3-6 mm thick pre-finished timber veneer. Why Wooden Land Engineered Flooring? No staining or sticky finishes means less mess in your home. Ideal for domestic areas with a high degree of foot traffic, especially by pets & children. 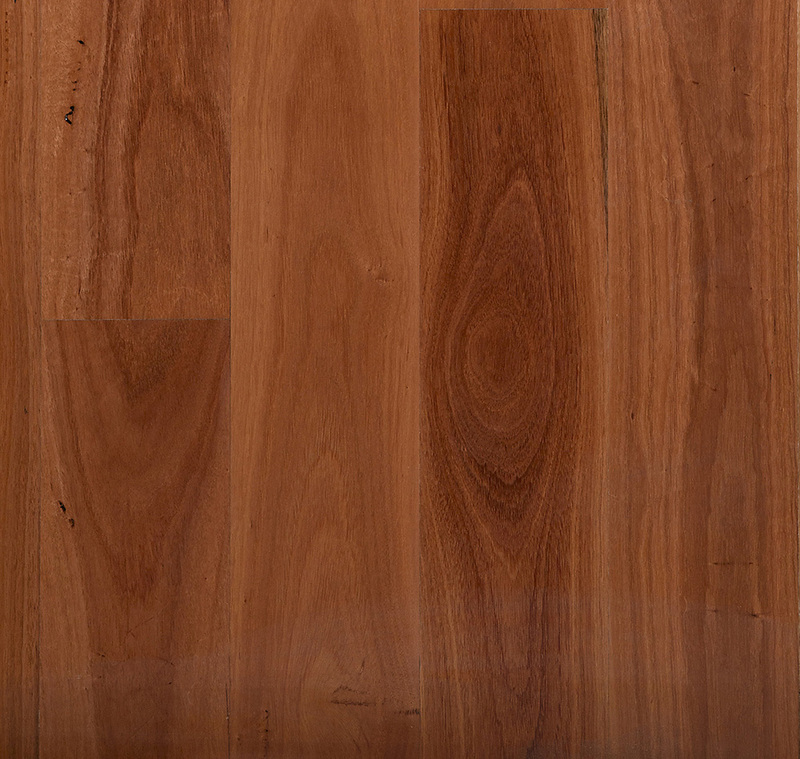 Our laminate flooring is an imitation of real wood, bonded to the clear surface with an aluminium oxide finish. 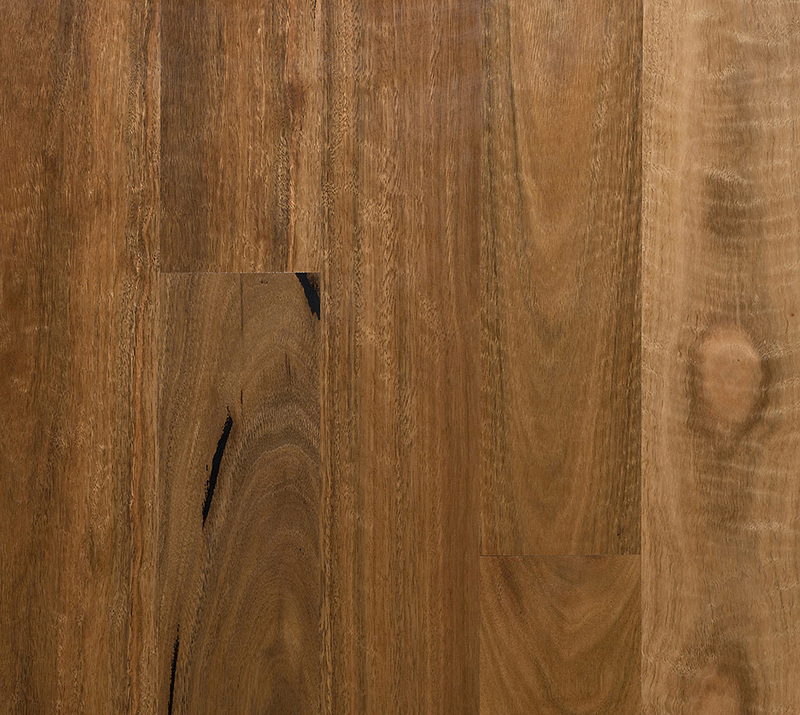 This finish gives laminate floors their rugged resistance to abrasions. Topdeck can supply bamboo floors for any requirement, in a growing number of colors and styles. It can be used in homes, restaurants, commercial settings to name a few! Storm Vinyl Planks have a click locking system and are water resistant, so they can be installed in bathrooms and laundries as well as the rest of the house.